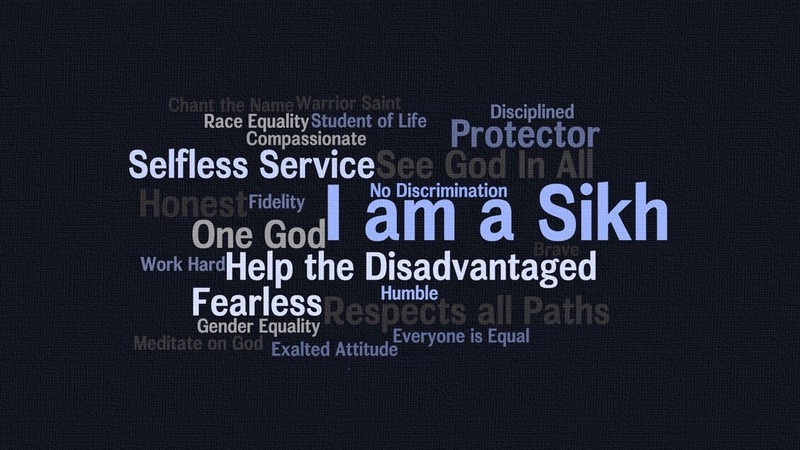 This pic explains it all , Who is a Sikh ?? If only the world lived like this truly.. I guess we have to start with ourselves..